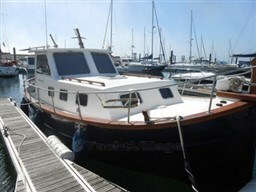 The Phoenix 29 is the perfect fishing boat; LAURAS II needs some cosmetic work but has a big "Plus" to have installed in the 2011 two new electronic engines Volvo Penta 200 Hp each TD in the same year was replaced the Gipsy and chain length in steel capacity 100 m. In 2017 was replaced at a cost of more than 5,000 euro GPS Furuno and finally in 2018 has been installed a camera well in color. 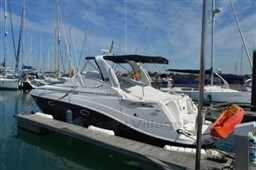 A boat so at an attractive price for real fishermen. 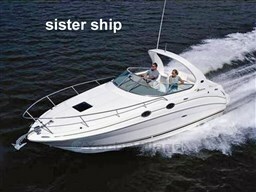 Dear Sirs, I have seen on YachtVillage your offer about Phoenix 29 Sf Convertible - 1991 (code: 475288). I am interested in the offer and would like you to contact me. Thank you.